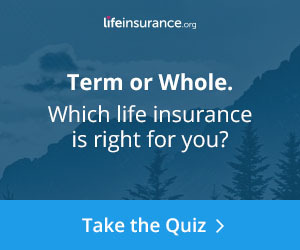 Find the answers to common questions about life insurance, including policy types and how to calculate the coverage amount you need. Learn about the different types of life insurance. 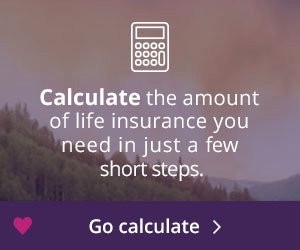 Estimate the amount of life insurance coverage for your unique needs. To ask questions before making a purchasing decision, contact a licensed insurance agent. Call 1-855-303-4640 to speak with a licensed insurance agent today.